Are You Eating Right? Feeling Tired? Concerned About Your Diet? Sensitive to Certain Foods? Looking For More Organic Food Options? Too Busy To Cook? Being busy with life often means some of the most important things (like proper nutrition) gets put on the back burner. It’s tough to make healthy food choices, especially when you don’t have time to cook, or you have to cook for picky kids. Most of us end up eating a quick snack or fast food item just because we’re hungry and tired! Contact me to learn how you can save $50 or 25% (whichever is greater) on you first order! 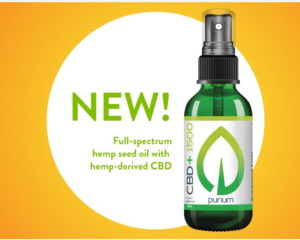 Looking for natural solutions to pain, anxiousness, trouble with sleep? And I have FREE $50 gift cards for a limited time. 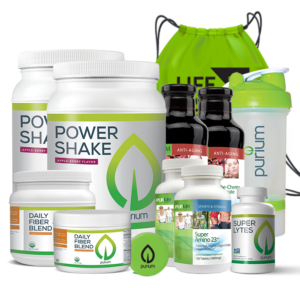 Have you gained weight, feel low energy or have health concerns related to a poor diet? When you don’t have time to shop or spend time prepping and cooking, you can easily grab food that doesn’t actually FEED you. So your body doesn’t get what it needs, leading to more hunger and cravings over time. Maybe you’ve gained weight, lost energy or have some health concerns you’d like to address through a better diet. Or perhaps you want to build muscle, drop some fat and get in shape. Have you tried all types of diets, but still can’t seem to lose weight? This Transformation has worked for over 100,000 people, now it’s your turn! 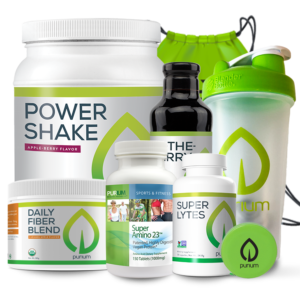 The secret is its complete nutrition that doesn’t starve your body, instead it floods it with nutritional building blocks that help improve energy and activate your “skinny hormone” to help reset your metabolism. Beat your addictions to sugar and salt, boost your digestion, sleep better and, of course, lose weight . . .
. . . in just 10 days! Want to get strong and lean? Want to build muscle, increase energy and shred fat? Level up your performance and your body with this 10-day super-charged Transformation! 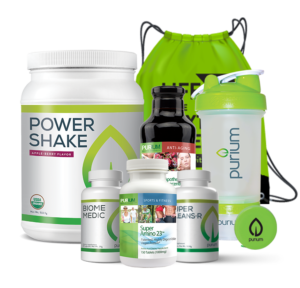 Fill up on a whole superfoods system that feeds your body what it needs to maintain lean muscle, increase endurance, burn fat, turn up your mental focus and reduce fatigue and soreness. You won’t believe how great you can feel! Are you a junk food or fast food addict? Cut your cravings and addiction with this 10-day holiday from processed foods and chemicals. You’ll shower your system with complete, nutrient-rich superfoods that let your body’s natural cleansing processes work faster and more effectively. 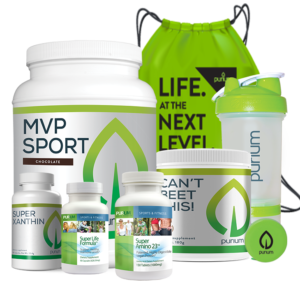 This program takes the guesswork out of cleaning up your diet, providing you with everything your body needs to cleanse your gut and break addictions to salt, sugar, carbs and chemicals. Looking to lose weight and eat better, K. Benn decided to give the 10-Day Weight Loss Transformation a try. He lost weight and gained energy immediately, and was so surprised that his food and beverage cravings were much more manageable. After the first 10 days, he decided to get on the maintenance program. He lost 15 pounds in 15 days, and continues to lose weight gradually, a couple pounds a week. He now takes veggies and shakes with him on his long-haul trips driving truck, has easily cut back on foods and beverages that aren’t good for him, and he looks forward to trying a 40 day Transformation soon! Disclaimer: Nothing written here is to be considered medical advice, nor do any products treat any type of disease. Always check with your physician before trying a new diet or taking any dietary supplements.